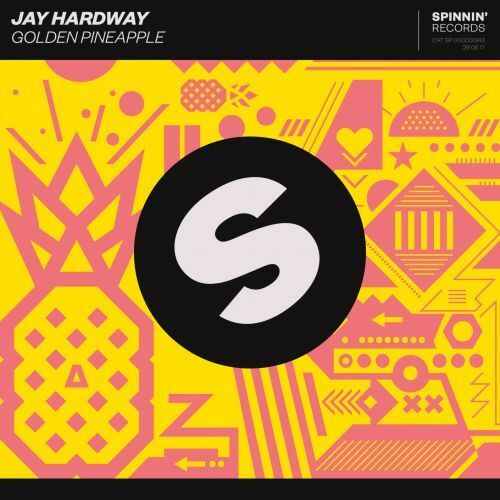 Fresh music from Jay Hardway! He returns with a massive tune that floods with his recognizable sound as he succeeds to create another banger that is bound to crawl all the way up to every mainstage. Cool piano chords, vigorous melodies and strong drums are sure to make you want a taste of this Golden Pineapple!